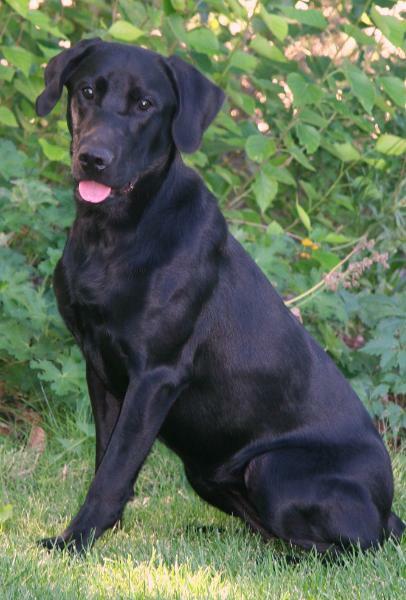 be extremely biddable, intelligent, and talented labs. should be personable and team players and easy to train. Expected size: Fem 55-60 lbs; Male 65-75lbs. RattlinRidge Awesome Sauce MH "Pepper"
house and is very personable.